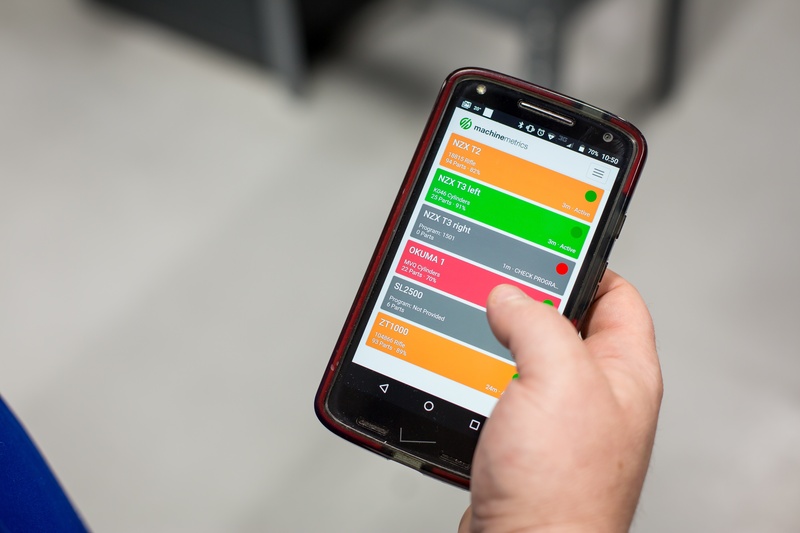 Most manufacturers know the value of gathering data from their production but few have yet to take steps to implement a solution like machine monitoring. So what is the reason for this hesitation? Perhaps the most common cause we’ve found in our talks with potential customers comes from the IT Department. 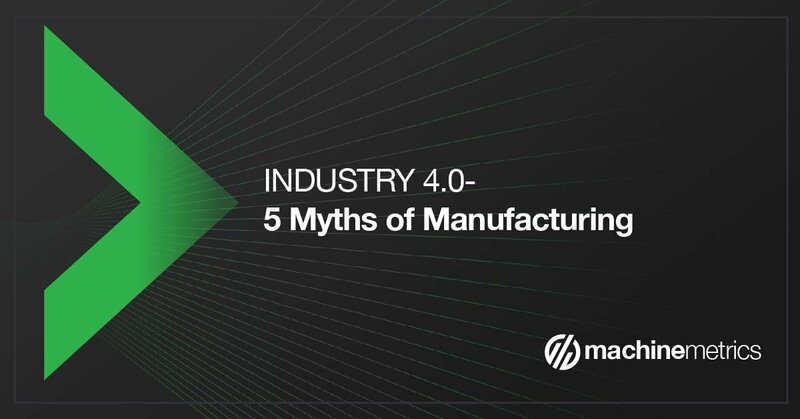 Whether it be about data collection, cloud storage, information security, or software integration, there’s a certain unfamiliarity that keeps many companies and their IT departments from embracing this first and most important step toward Industry 4.0. 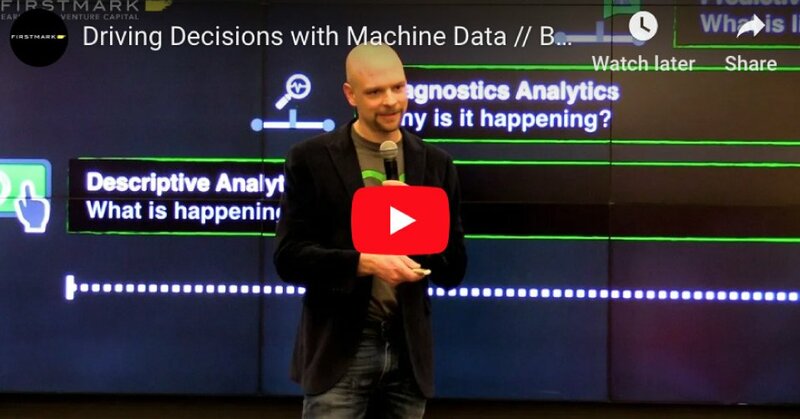 How does MachineMetrics collect data? We collect data utilising both hardware with sensors and software adapters. These include industry standard communication protocols such as: MTConnect, Fanuc Focas and many other control-specific software adapters . If a machine does not have the capability to run software adapters, we will then integrate using inexpensive off the shelf data collection hardware. Utilization, part count, and any other useful information is then sent to our IoT gateway device over the local internet, which is then filtered, encrypted, and sent to Amazon cloud storage over the public internet. Can we use our own server or hardware? A client can also use their own server if they already have one in place. They will need to virtualize Windows 7/8/10 and accompanying software/ adapters that typically run on our MachineMetrics gateway device. Part of this process is also providing us with TeamViewer or any other remote access of your choosing to remotely configure software adapters. 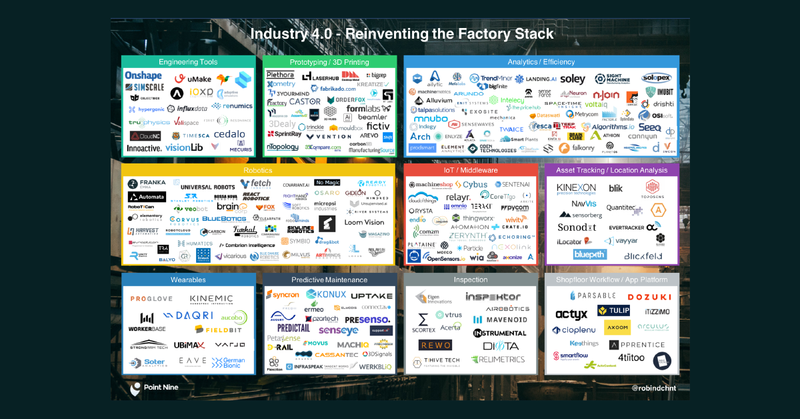 Do we need extra hardware or adapters to collect data from our machines? 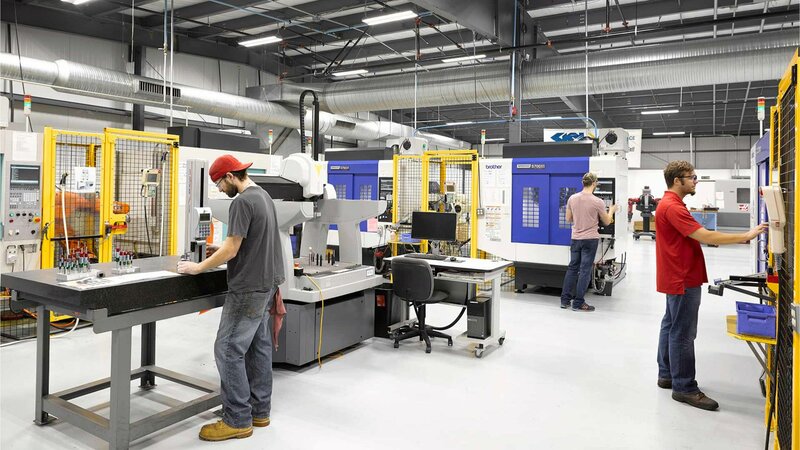 Many machines are free to connect, others require the purchase of a API or licence from the control manufacturer. If a machine is unable to provide us data over ethernet we can add an inexpensive, off the shelf data collection device that gathers signals from the machine or additional sensors and sends that information over ethernet to our system. 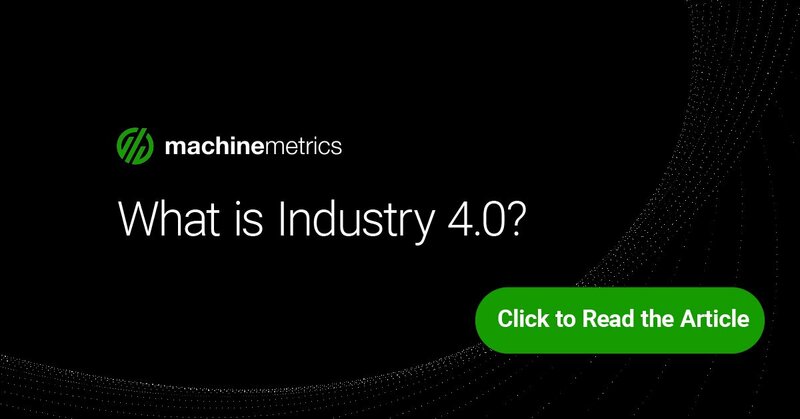 How does MachineMetrics host our data? 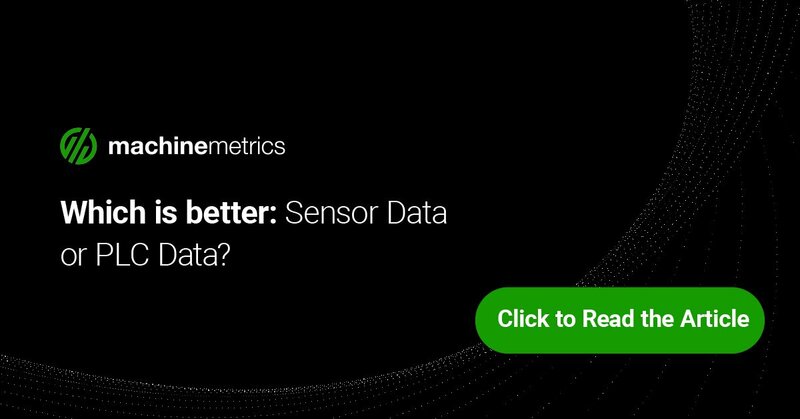 How long does MachineMetrics store our data? We will store all of your data for two years. After two years, we will archive the data and can make it available with enough notice. Summarized data will be available indefinitely. 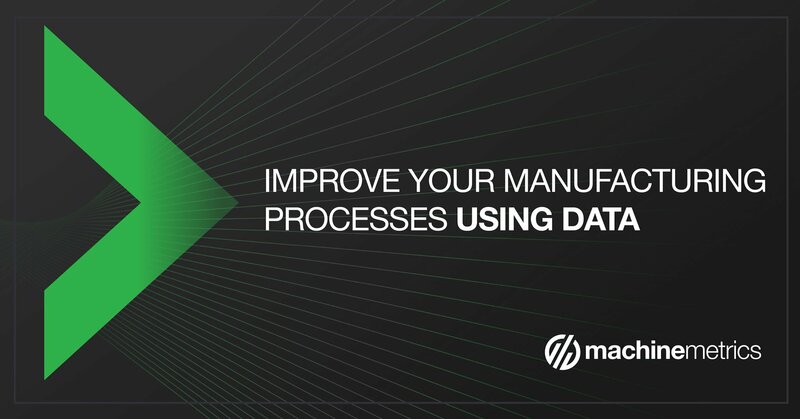 You own the data and can access it at any time, but certain MachineMetrics employees have access to the data for support and product development reasons. We can export this data to you or delete it from our servers at your request. What kind of security is associated with cloud storage? All data that is sent to Amazon Cloud Services is encrypted and AWS/ S3 adheres to industry standard security protocols. 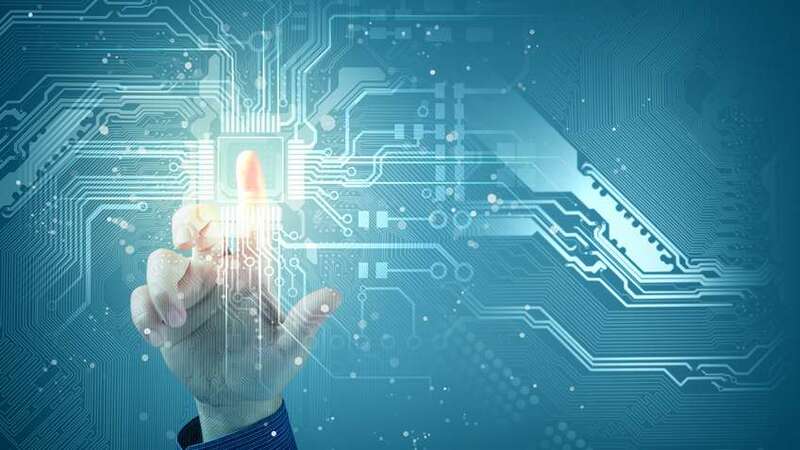 Our Gateway devices also utilize a dual NIC configuration where intranet and internet connectivity is purposefully segregated for an added layer of security. This ensures that your machines will not be accessible and can not access the public internet. Does MM interface with an ERP or does it function separately? Our software allows for the export of .CSV files which can be uploaded into existing ERP systems. 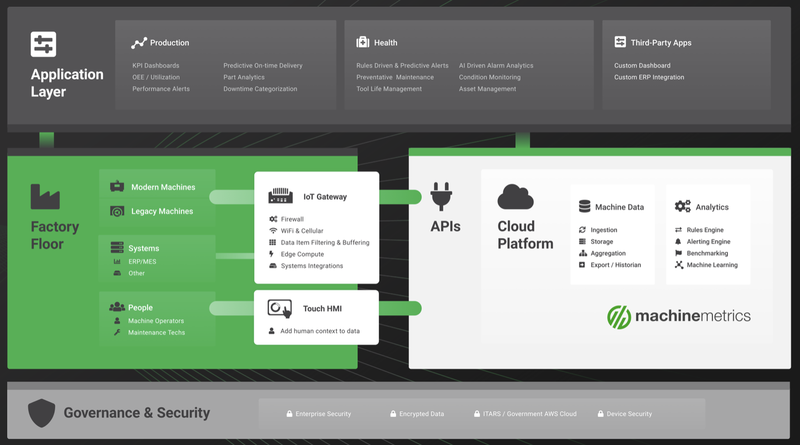 Direct ERP integration is currently on our project roadmap and is planned for a future release. We have integrated with a number of ERP systems to automatically download jobs and schedules or to automatically update the ERP job status and part counts. We will build a custom integration for you or can work with a System Integrator who can build their own integration with MachineMetrics API's. 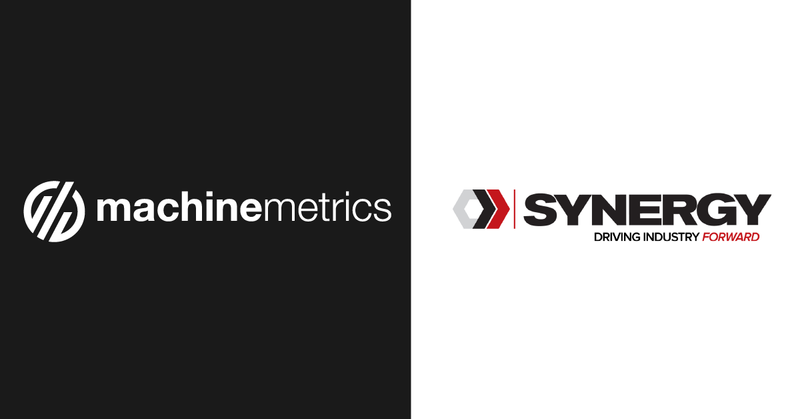 Contact MachineMetrics for more information. What are MachineMetrics Bandwidth Requirements? Each machine requires 1 kbps of upload bandwidth on average. Those machines with a lot of data (such as FANUC FOCAS) could require up to 5 kbps per machine. The Dashboard typically uses ~250 bps for each machine. The Work center View uses ~2 kbps. Assuming 1 part per minute and one transition from ACTIVE to INACTIVE or vice versa. Do the devices that capture data require a network cable or are they wireless / or can we use the existing cable? Data collection hardware is normally hardwired but can sometimes be wireless if needed. Typically, everything must be wired to a centrally located unmanaged switch using CAT6a Ethernet cabling. After which there is a single CAT6a cable run to our Gateway device or to a client’s server room. Clients normally have their own staff who are able to run the cables, alternatively we can make recommendations. Are the machines connected to my shop network? We encourage all machines to be connected to a separate network from your main shop network for added security. These tablets that you mentioned, What kind are they? Do they have a proprietary software? How much maintenance do they require? The tablets that we currently use are 8" Samsung Galaxy Tab A with 16GB of onboard storage. Presently they run Android OS version 6.01 Marshmallow and will arrive pre-configured with our proprietary Kiosk Browser MachineMetrics dashboard App. They require minimal maintenance and will often only require an initial configuration. Are the tablets able to be wired if necessary? We're currently experimenting with several different ways to make this possible. At present, we're able to hardwire them if necessary at an additional cost of $75 per tablet. Is there an alternative to the tablets? The MachineMetrics Kiosk Browser App is able to be configured on any device running 6.01 Marshmallow or above. The Dashboard view is also accessible on many other devices through a supported web browser such as Google Chrome. We hope this post answers all your IT related questions (and then some). Have a question that isn’t answered in this document? Please let us know and we’d be happy to answer directly. If you are ready to get started, don't hestitate! Book a demo now!